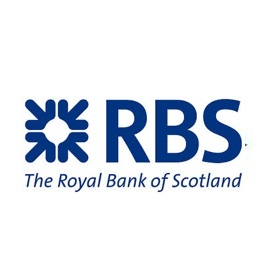 Veteran Debt Capital Markets (DCM) specialist Richard Tynan has reportedly relinquished his post at the Royal Bank of Scotland (RBS), taking up employment at an independent firm. As recently as the middle of November, RBS lost its DCM head Marc Giesen just several months into the role – the void in the bank’s DCM department has still yet to be filled. RBS has gone through a rapid restructuring during the past four months that has seen sweeping changes to its DCM division. Mr. Tynan was previously the DCM head of syndicate, EMEA, having joined EBS originally three years ago – his inaugural role at RBS saw him working in the Emerging Markets syndicate. In the aftermath of the departure, Miles Hunt will be replacing Mr. Tynan as the newest head of Alternative Distribution, syndicate.